Fayetteville Motorcycle Accident Attorneys | Jonathan R. Brockman P.C. WERE YOU OR SOMEONE YOU LOVE A VICTIM OF A MOTORCYCLE ACCIDENT IN FAYETTEVILLE, GEORGIA? Motorcycle accidents are often the result of negligence on the part of car, truck, and bus drivers who fail to see motorcycles while turning, changing lanes, or driving through an intersection. As a result, drivers who hit motorcycles often claim they can’t be held accountable since it was the motorcycle that came out of nowhere and appeared in front of them. 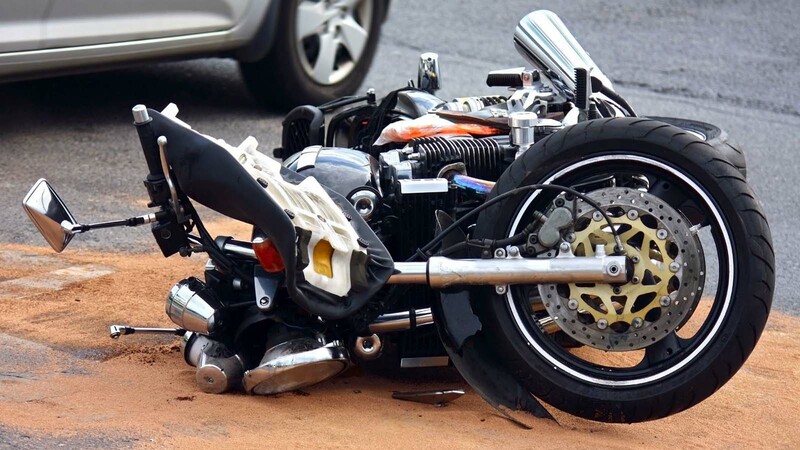 At the Fayetteville, Georgia law office of Jonathan R. Brockman, P.C., our motorcycle accident lawyers work with accident investigators and eyewitness testimony in determining what happened and who was at fault. By measuring skid marks and analyzing the damage to the vehicles involved, we can often tell if a motorist was speeding or should have seen a motorcyclist at an intersection or on the highway. We collect evidence and expose negligence on the part of other drivers by pointing to what the facts from an accident scene indicate. Throughout Georgia, there is a large group of motorcycle riders that travel to the North Georgia Mountains, Deals Gap, TN, and the Tail of the Dragon (located in North Carolina and Tennessee). These riders often travel north on Georgia State Route 400 north for a weekend of motorcycle riding and camaraderie. LOOKING FOR HELP WITH WRONGFUL DEATH CLAIMS IN FATAL MOTORCYCLE ACCIDENTS IN FAYETTEVILLE, GEORGIA? If you or any of your motorcycle riding friends are injured in either Georgia, Tennessee, or North Carolina, contact the law firm of Jonathan R. Brockman, P.C. for a free consultation with an experienced motorcycle accident lawyer. Contact our Fayetteville Area Motorcycle Accident Attorneys today for more information.